I am so excited welcome Rachael from EazyPeazyMealz.com. 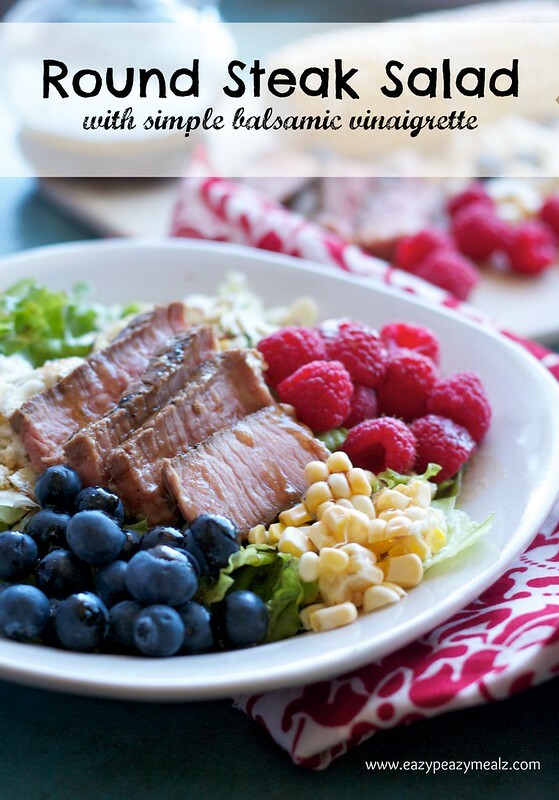 I originally met Rachael through a few blog parties and I have been a fan of her quick and easy meals since! Once you see what she’s sharing today, you’ll see what I mean! 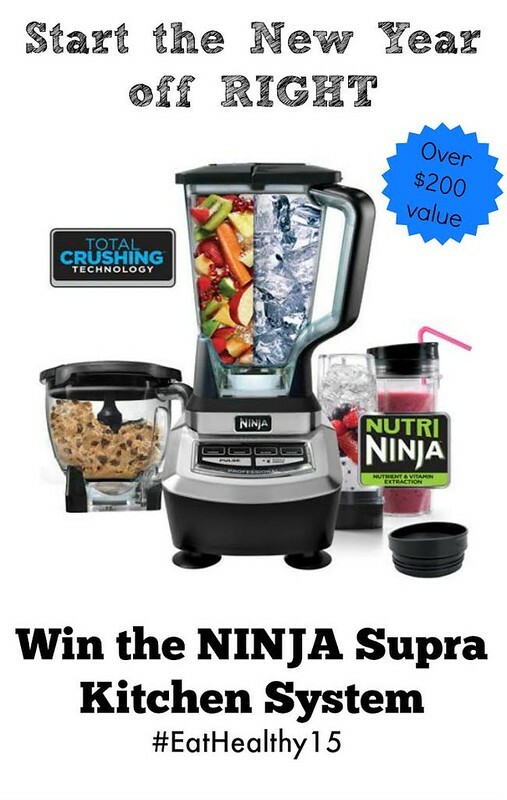 Be sure to stop by her blog and enter to win the NINJA Supra Kitchen System that she is giving away! Round out dinner by checking out Cupcakes & Kale Chips for some Healthy Desserts or The NY Melrose Family for some Healthy Snack Ideas in our #EatHealthy15 Series. 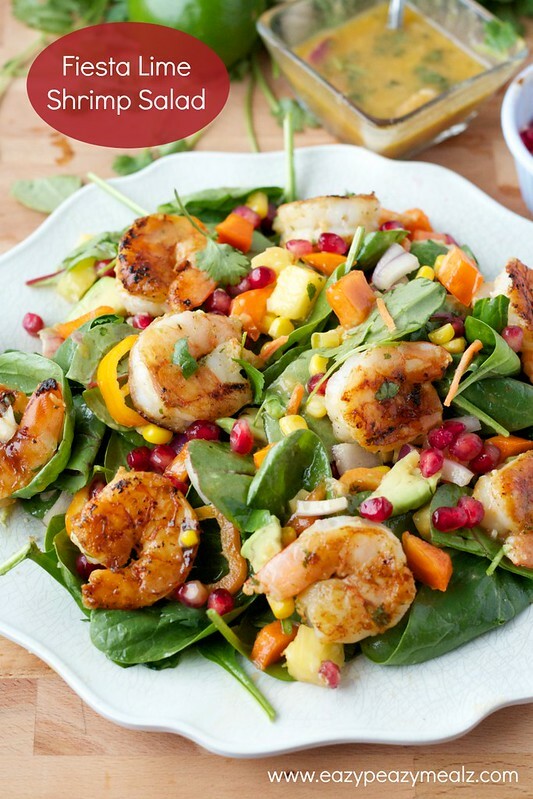 A hearty, delicious, green spinach salad packed with flavor, antioxidants, vitamins, minerals, and other nutrients. This is the kind of salad that will have you coming back for seconds with a smile on your face. Are you looking to have a healthy 2015? I may be wrong, but I think the majority of people make some kind of health-related New Year’s Resolution, and I am no exception. I want to make my life a little healthier this year. But, I know how hard it is when healthy food tastes like cardboard, and when you have to eat sweet potatoes for every single meal. Now don’t get me wrong, I love sweet potatoes, but for every meal…no thank you! I keep thinking about how the only way people can consistently eat healthy is to have healthy foods that rock their socks! Ya feel me? I mean, I have no problem eating this salad despite how incredibly healthy it is because it tastes amazing. Like seriously…the best salad I have had, I think ever! Coming from a salad loving family, that is saying something. It has all the stuff you would want, from juicy fruits like pomegranates, pineapple, and persimmons to flavorful vegetables and onions. And it has those healthy, anti­oxidant-rich greens like spinach and kale. But it sure doesn’t taste like what you would expect from something that packs such a health punch. 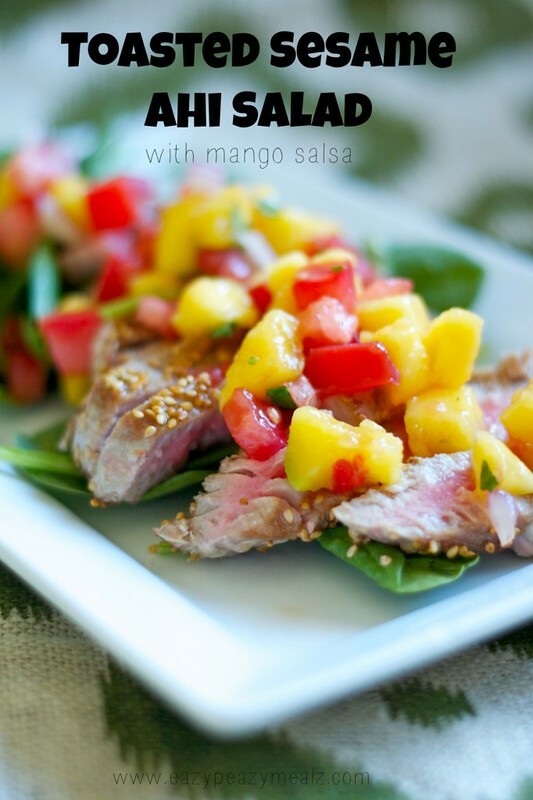 This salad offers great fiesta flavor for a party in your mouth. 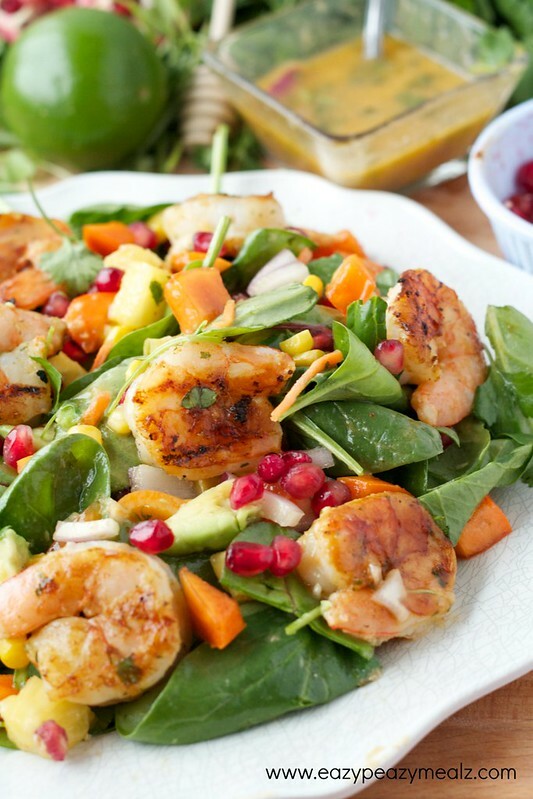 But let’s talk about the real show stoppers of this salad….the dressing and the shrimp! 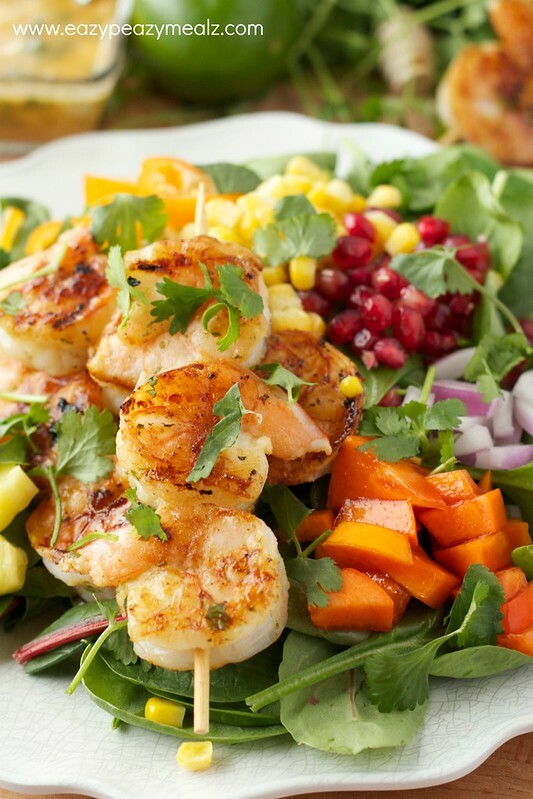 The shrimp adds a hearty, succulent, flavor to gets those taste buds dancing. 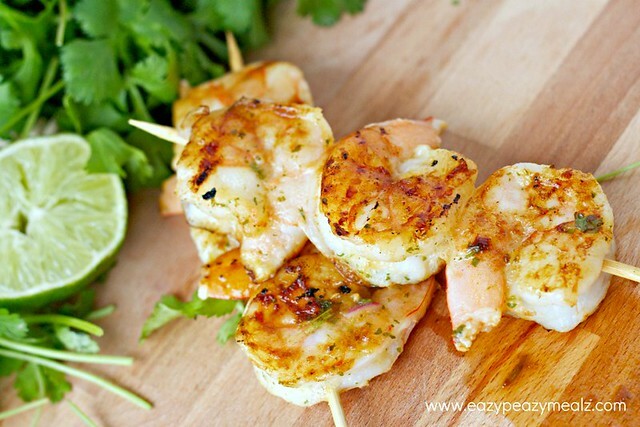 It is really easy to make, and the marinade compliments the flavor of shrimp to bring out all the goodness without it being “fishy”. But, if you do not like shrimp, sub it out for chicken. 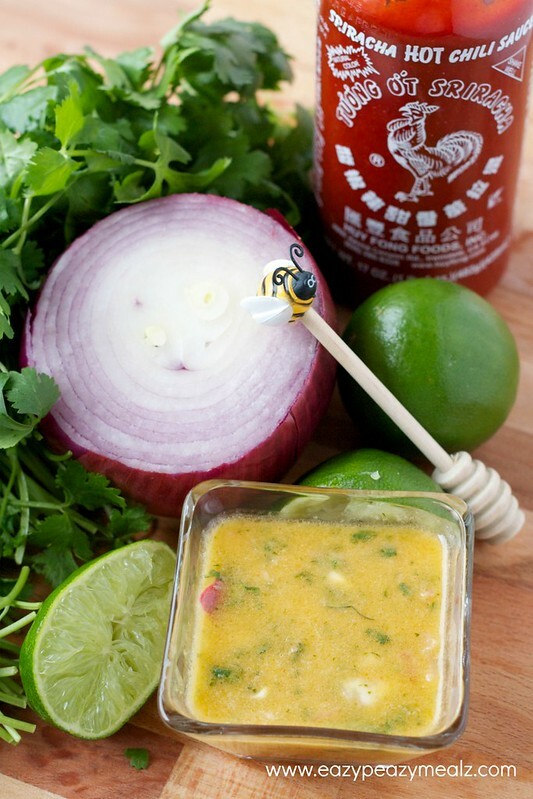 The marinade would be amazing on chicken as well. But this dressing. Now that is what really makes the salad. It is sweet, it is sour, it is rich, it is light, it is a total conundrum to me because it is all things at once. Basically, it is amazing and I could eat it like soup with a spoon. I big old spoon. Plus it is ridiculously easy to make. Another thing to note about this salad is how easy it is to customize. If you do not like pineapple, leave it off. If you want twice as much avocado, add it! 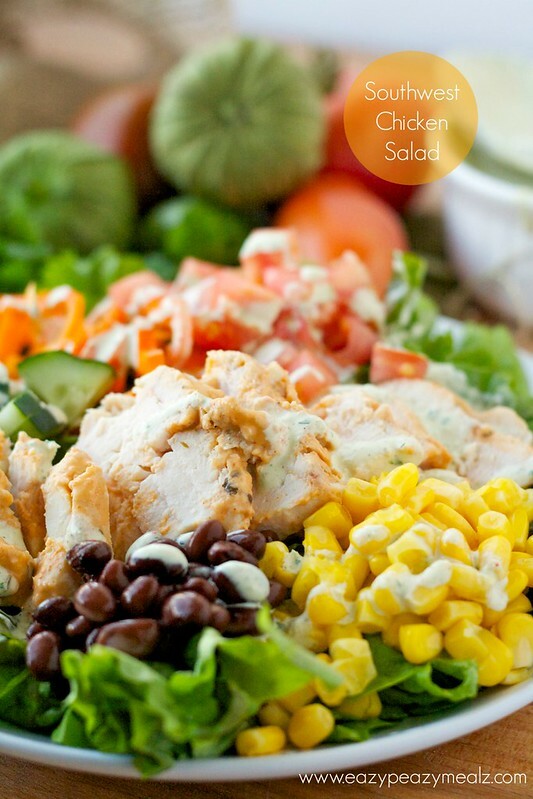 It is YOUR salad, own it, make it your own. And LOVE it! 1. 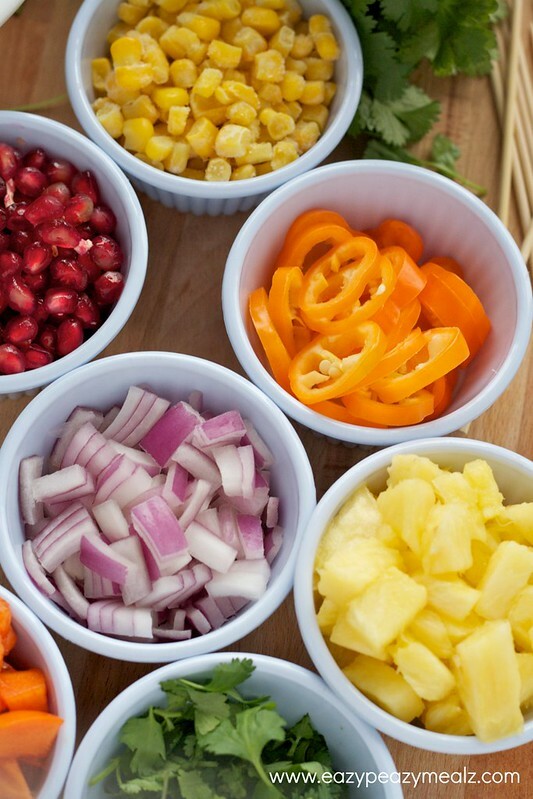 Put all dressing ingredients in a blender and blend until smooth, taste and adjust flavor according to preference. 2. Prepare shrimp according to directions in the recipe. There you have it, a healthy way to enjoy eating salad! I hope you love it as much as we do! 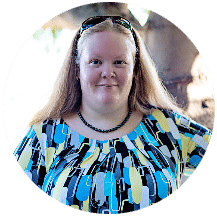 I am Rachael and I blog over at EazyPeazyMealz.com where I try to simplify mealtime. I have four kids, so I know how hard it is to get a quick and easy meal on the table without sacrificing flavor. So I am here to help make it easier and more practical for families to eat great food together. 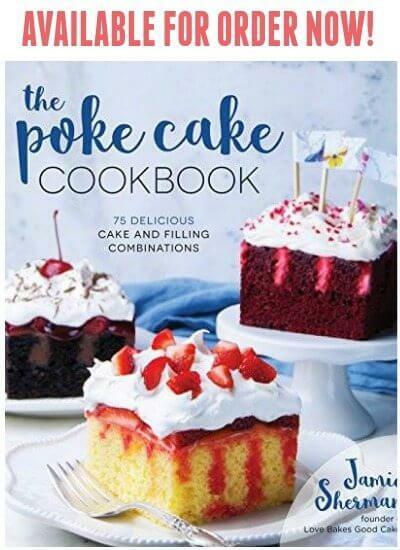 I share everything from slow cooker meals and freezer meals to decadent treats and kid­friendly drinks. But I try to keep it easy and fun! Don’t forget that Rachael has a giveaway going on for the #EatHealthy15 series – be sure to stop by her blog and enter to win the NINJA Supra Kitchen System!! 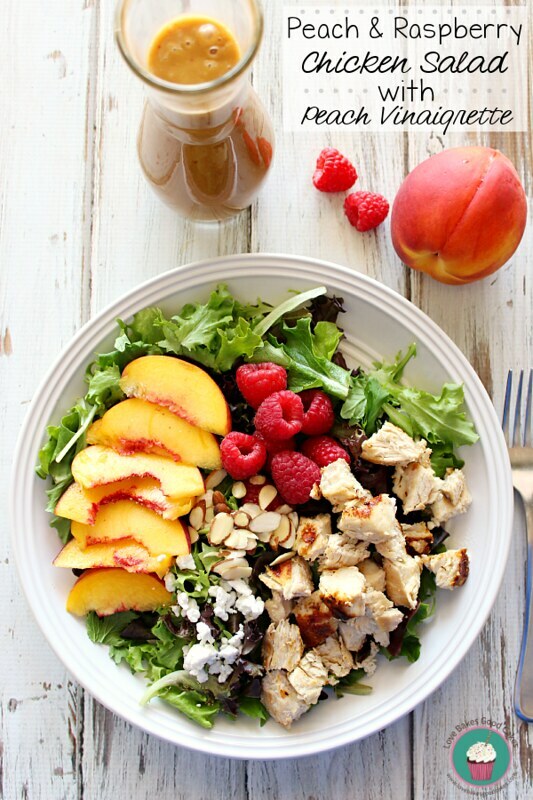 « More than 100 Healthy Dinner Ideas! Definitely something I'll be making soon ! Looks delicious ! Jamie may I place an order for one extra-large salad right now please? This looks scrumptious! Pinned it and I am sharing it too! Looks fabulous! I love salads like this! Thanks for sharing it with us at Foodie Fridays…spreading some foodie love around for you! This recipe is going to be featured tonight at #FoodieFridays! It was one of my favorite recipes from the week! 🙂 Hope to see you tonight at 9 pm! We love shrimp around here. The dressing sounds awesome! Thanks to you and Rachael for sharing. OOooooh my! 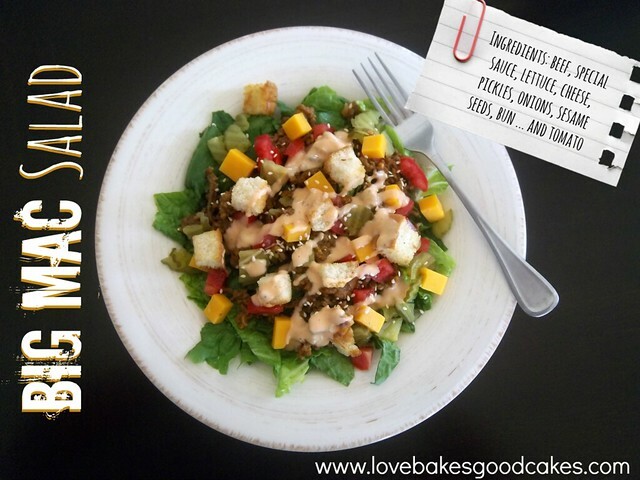 This salad is perfect for a salad lover like me!! !